Refer to the Davis Oil family. 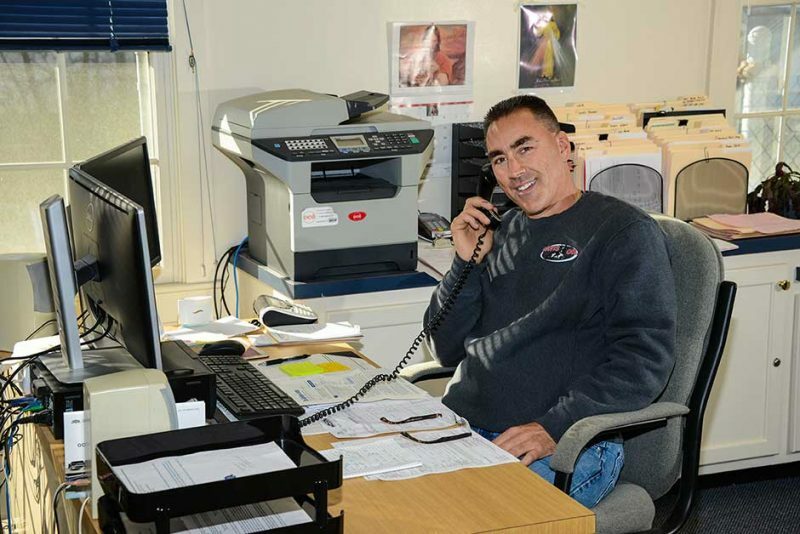 For every new (automatic delivery) customer referred by a current customer, you will receive 1/3 off your next annual cleaning of your heating unit. 3 new customers in one year will earn you a complete free cleaning! Your referral program will start with the first delivery of your referred customer. For each new automatic delivery customer, we will reduce the cost of your annual cleaning by 1/3. Obtain three referrals in one year to receive a free cleaning. We will maintain your referrals on record and be sure to credit your next cleaning. Cleaning must be completed within a year from the first referral. Referral programs reset annually. 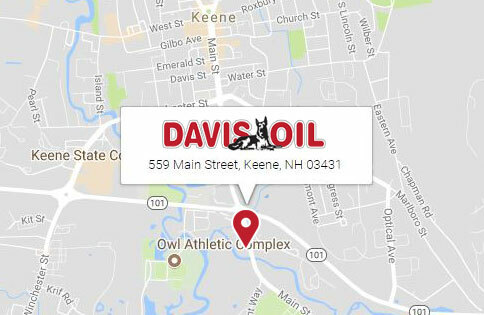 I have been a customer with Davis Oil for 3 years and I cannot say enough about the wonderful service I receive at a very reasonable price. The people who I have dealt with, Dixie and Jenn, are kind and courteous and answer all my questions with attention to detail.